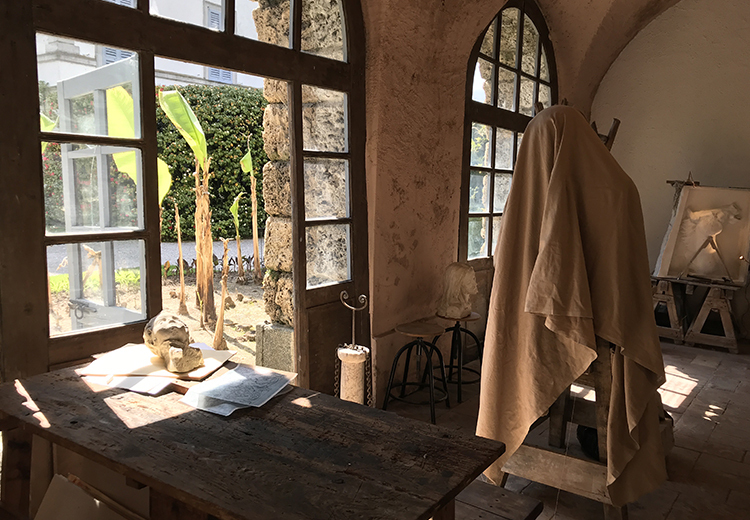 Reach Abele , in the Bottega d’Arte in Via Melzi d’Eril 23 close to the beautiful Gardens of Villa Melzi. 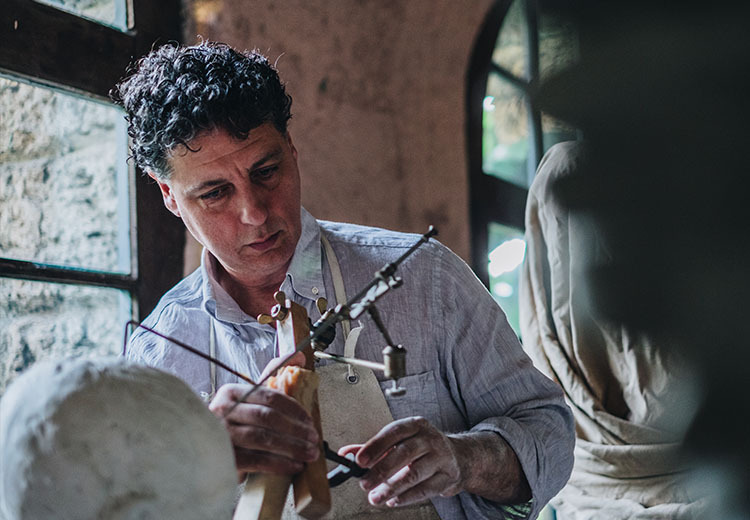 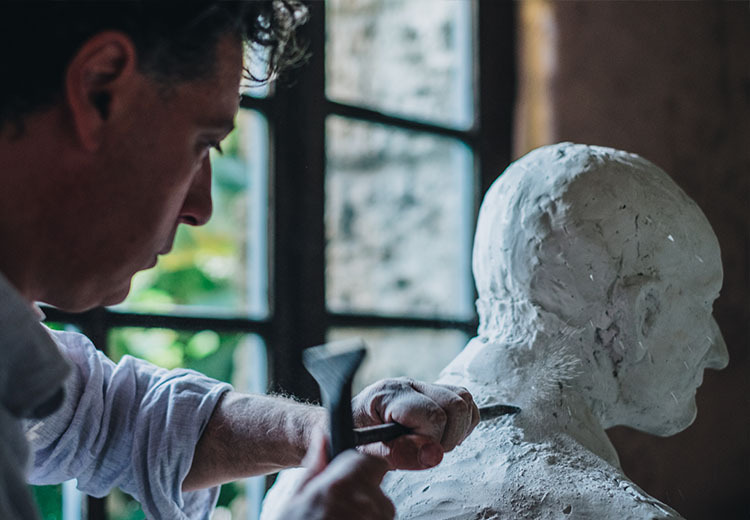 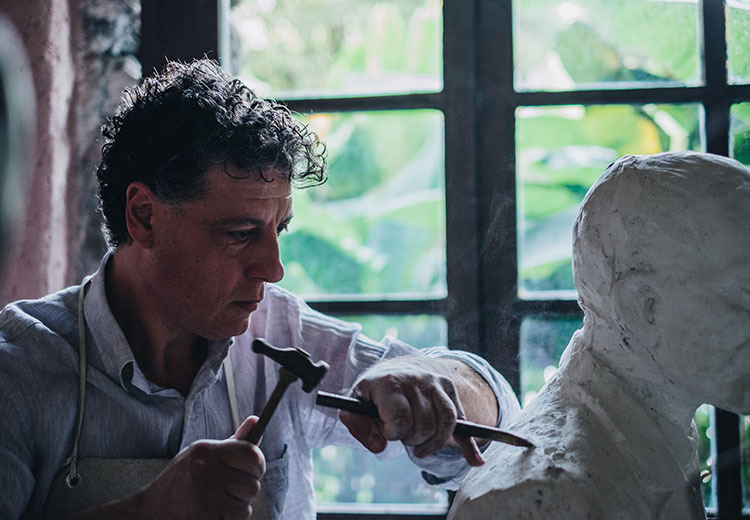 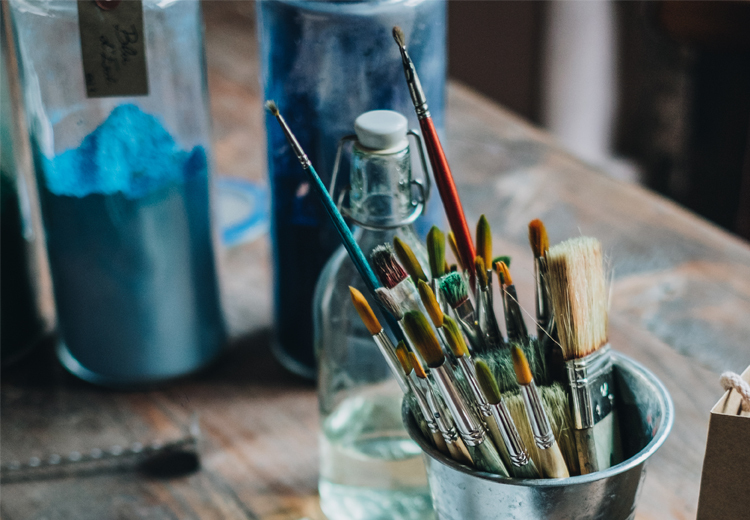 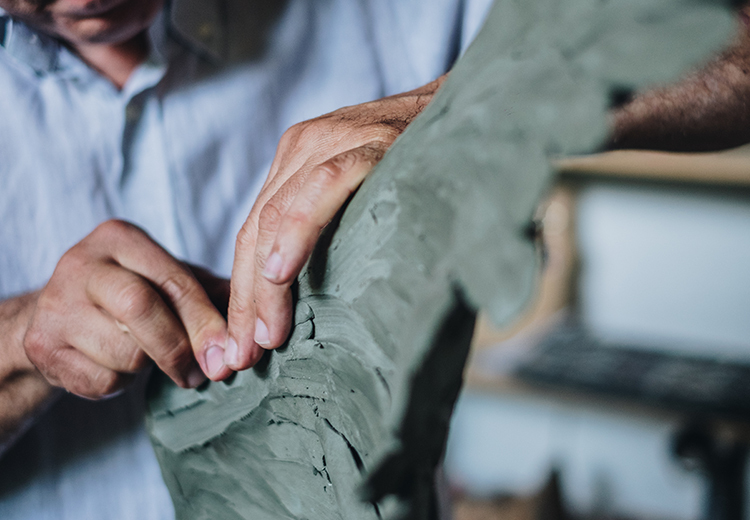 The local sculptor will be your mentor during this Art experience , you will guided in the world of the Italians techniques and traditions as the ancient Masters . 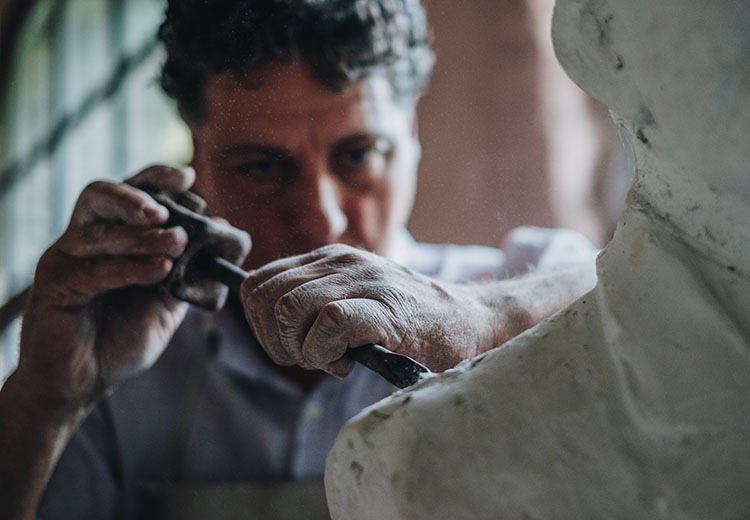 Is an exclusive experience where one of the last italian classical sculptor show you the hidden secret of the italian arts , passed from the old Master. 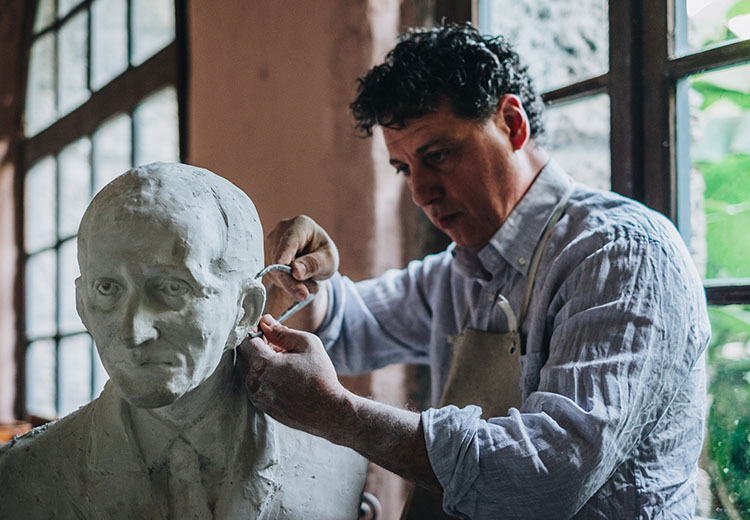 You will see the birth of a marble sculpture in an Italian traditional Bottega d’Arte ( Art Atelier ). 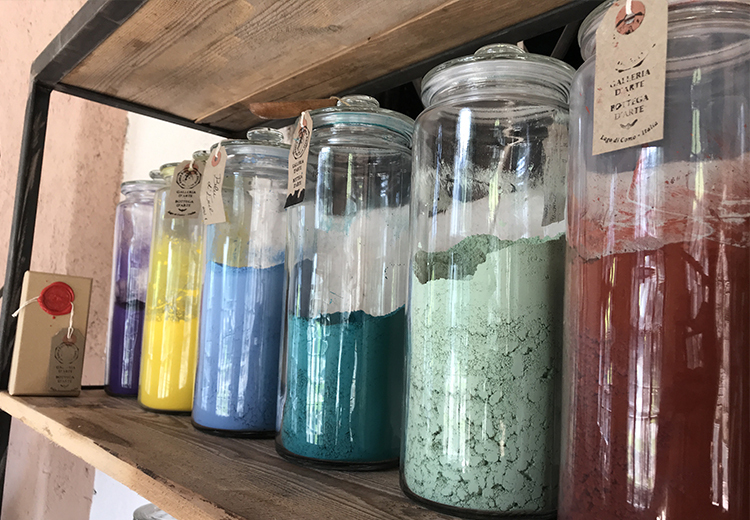 And after he show you the creation of the colour like the Reinassance technique from natural pigments.